It’s funny (actually, it’s not funny at all) how some accountants and lawyers throw money down the drain by not charging clients for the work that they do. Most problems arise because without a template to start with, it takes too long to draw up an engagement letter for additional work that is undertaken. Not so with Contract Engine. Subscribing is easy. When you do, having a better practice, happier clients, more fees and a better future can never be easier. We’re so sure you’ll love Contract Engine, that we’re offering you a 30 day money back guarantee. No questions asked. Still not sure? 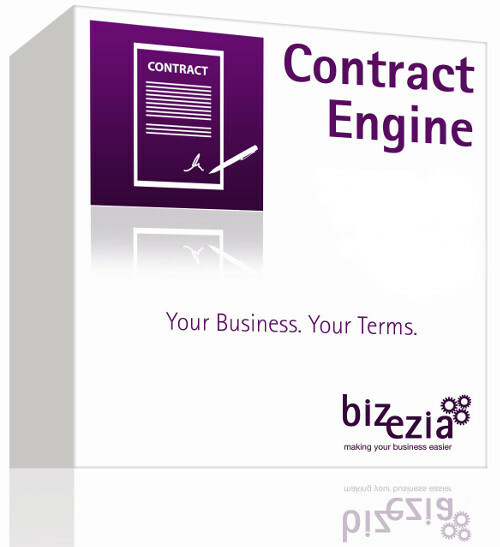 See what our subscribers say about Contract Engine.